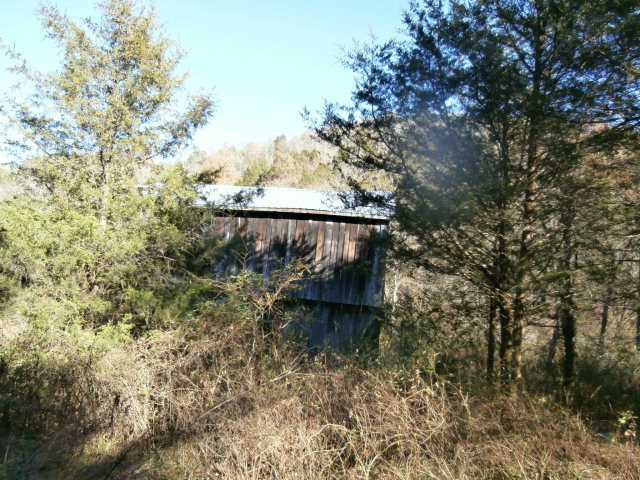 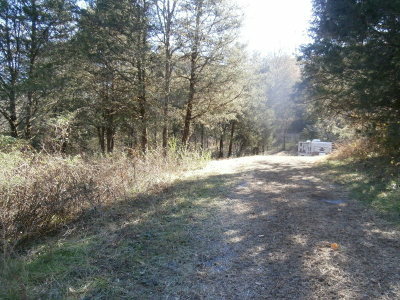 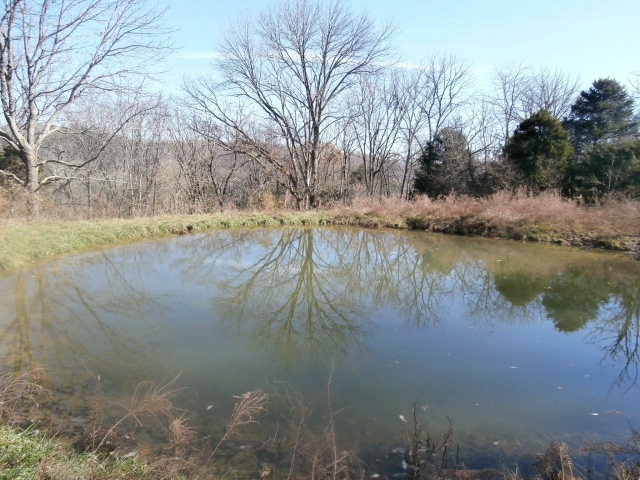 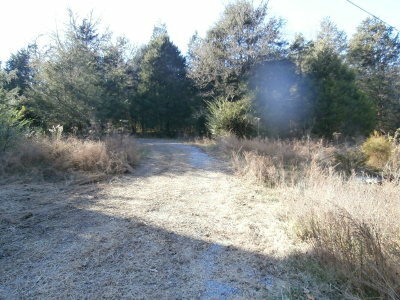 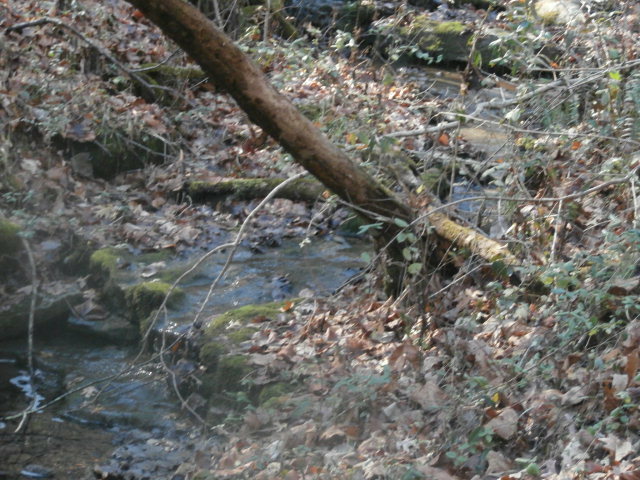 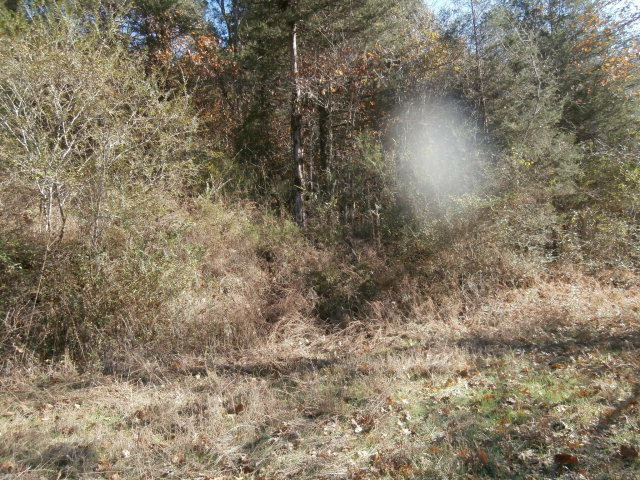 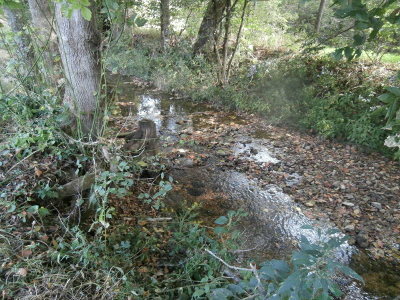 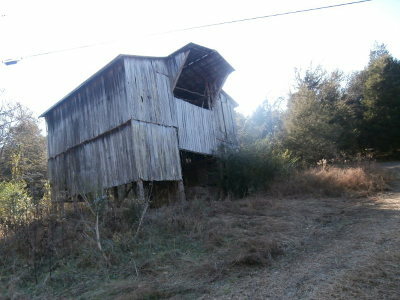 75 surveyed acres tucked away and private yet easy access! 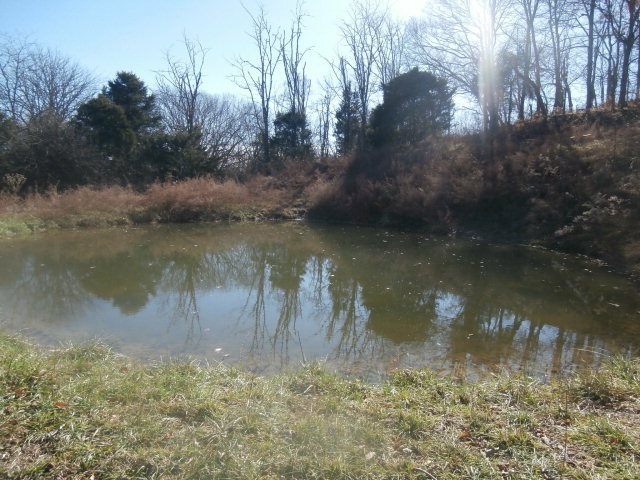 Creek, pond, barn and fencing. 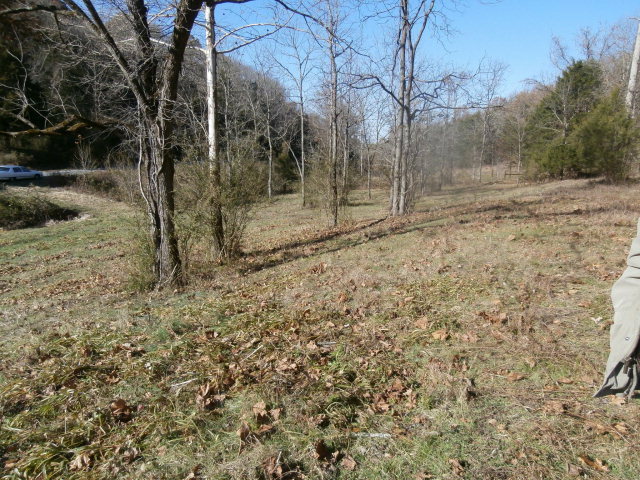 Some open land and lots of woods. 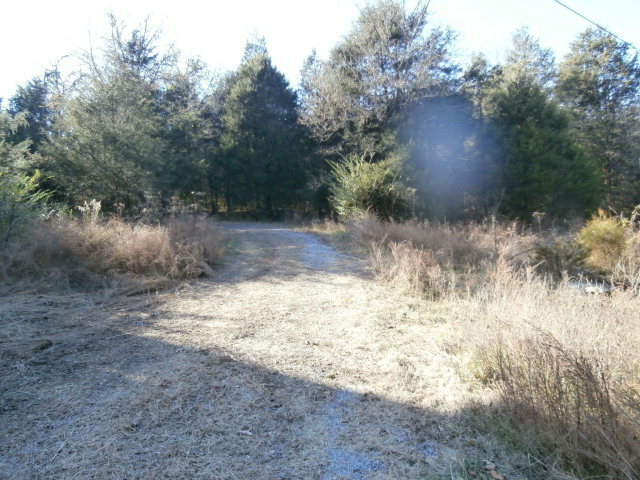 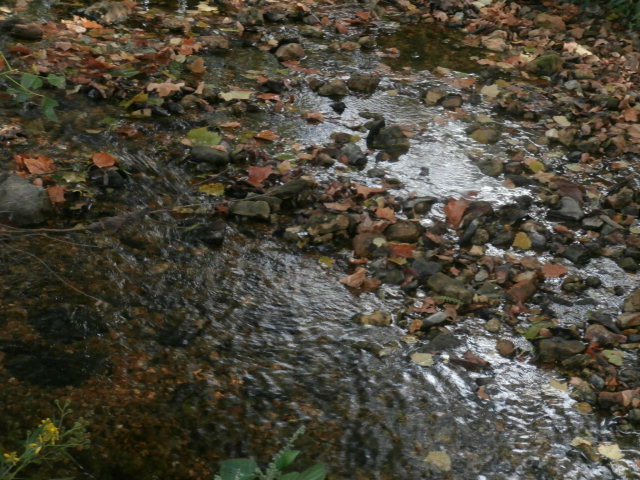 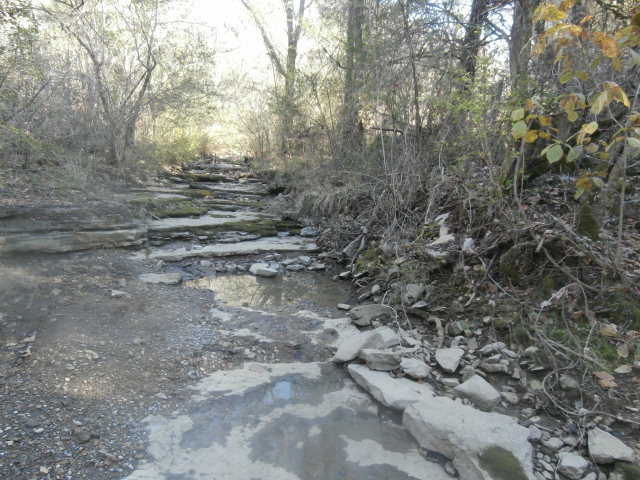 Trails throughout, view from top. 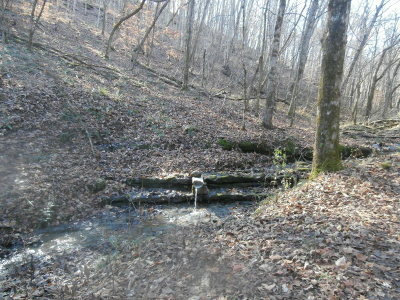 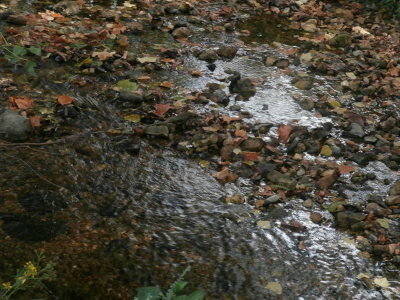 Close to Cordell Hull Lake and the horse trails! 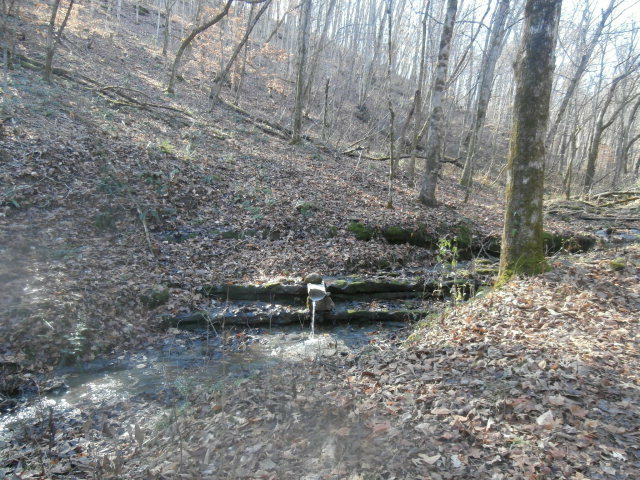 Great hunting, second creek with cascades. 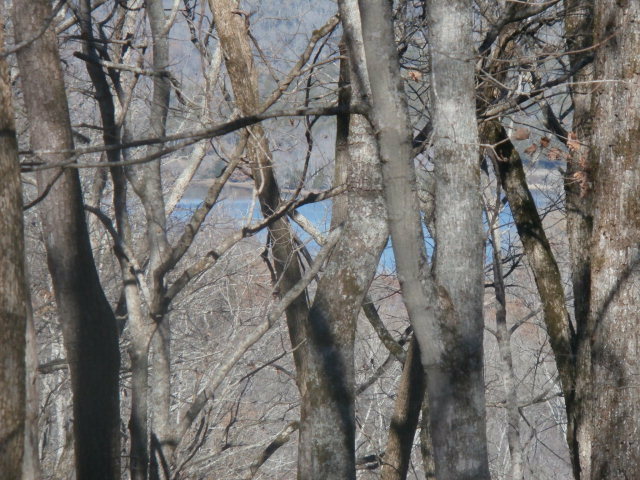 Seasonal lake view.